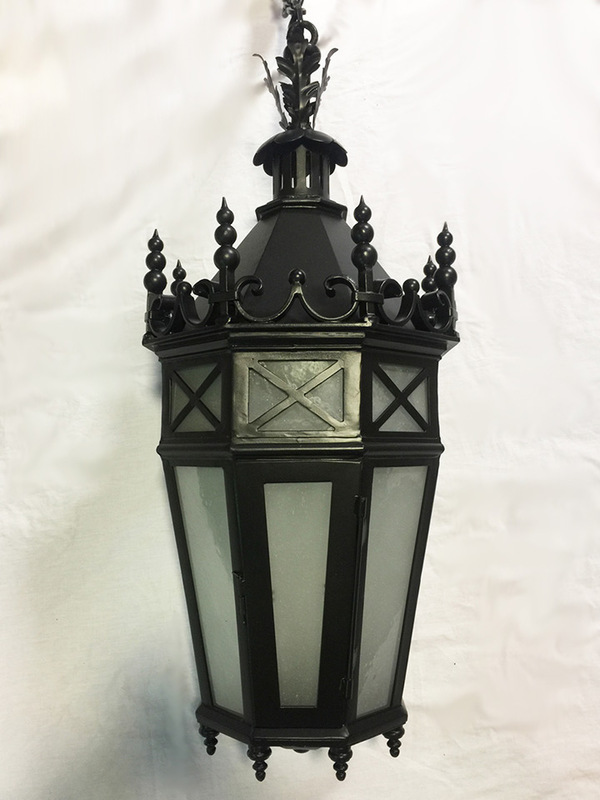 Electrical Contractor Lynnwell Associates, Inc.
Lowell House, located on Holyoke Place facing Mount Auburn Street between Harvard Yard and the Charles River, is officially named after the prominent Lowell family, one of the Boston Brahmin families of New England. 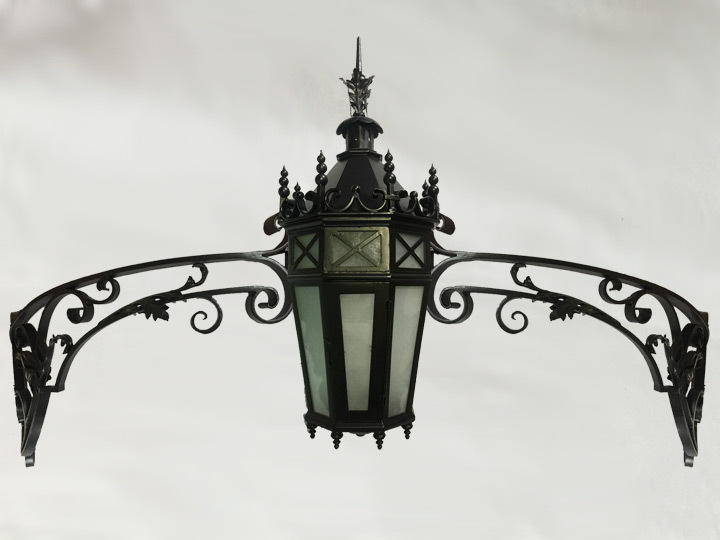 Designed by the firm of Coolidge Shepley Bulfinch and Abbott with a majestic neo-Georgian design and constructed in 1930 for $3,620,000, Lowell House was one of the first Houses built in realization of President Abbott Lawrence Lowell’s long-held dream of providing on-campus accommodations for every Harvard College student throughout his career at the College. 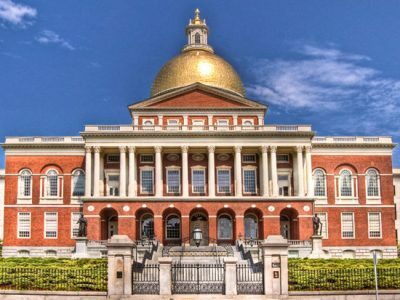 Beginning in June 2017, Lowell House will be the fifth House of twelve to receive an architectural redesign as part of Harvard’s ambitious, multiple decade $1 billion House renewal project. 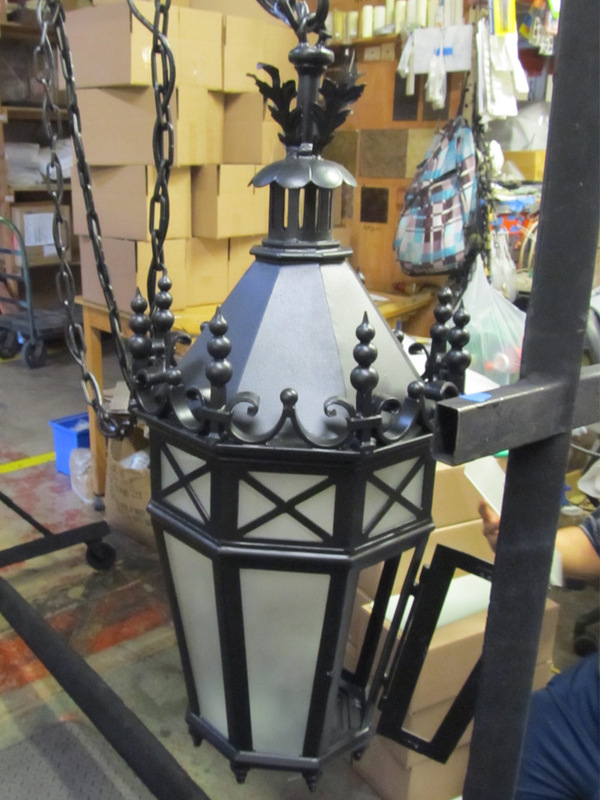 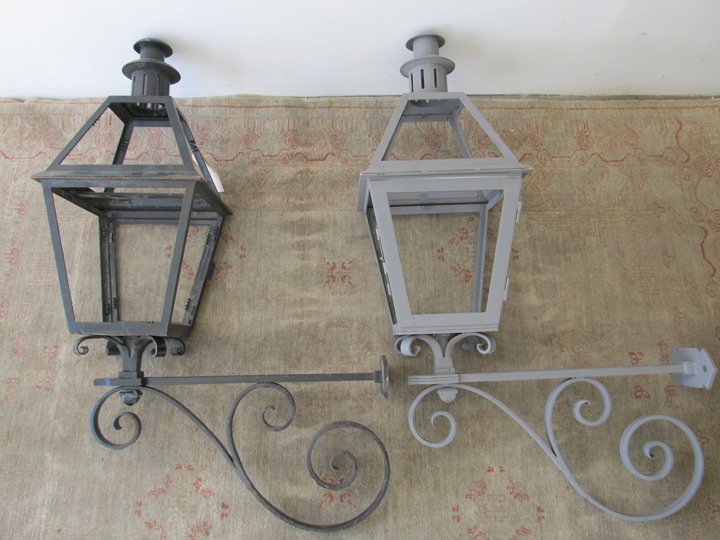 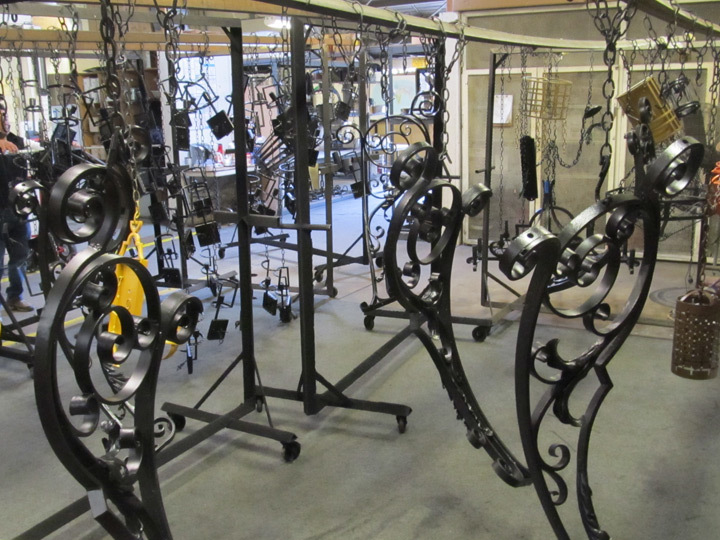 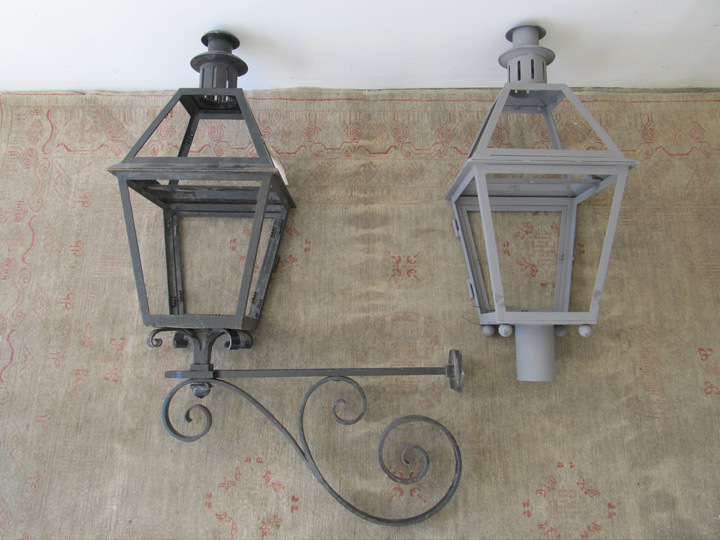 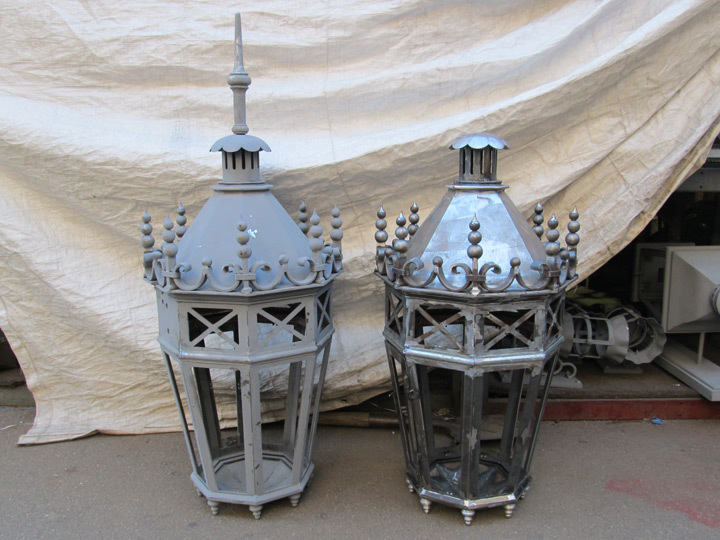 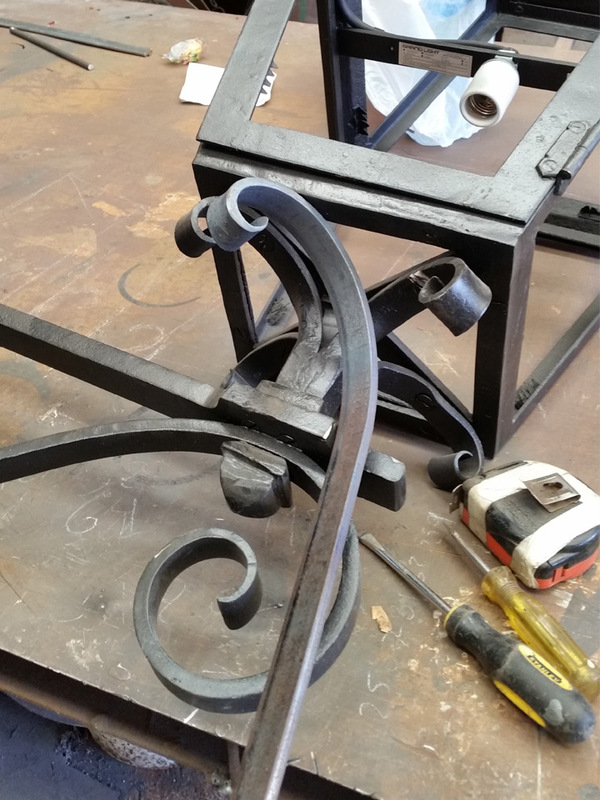 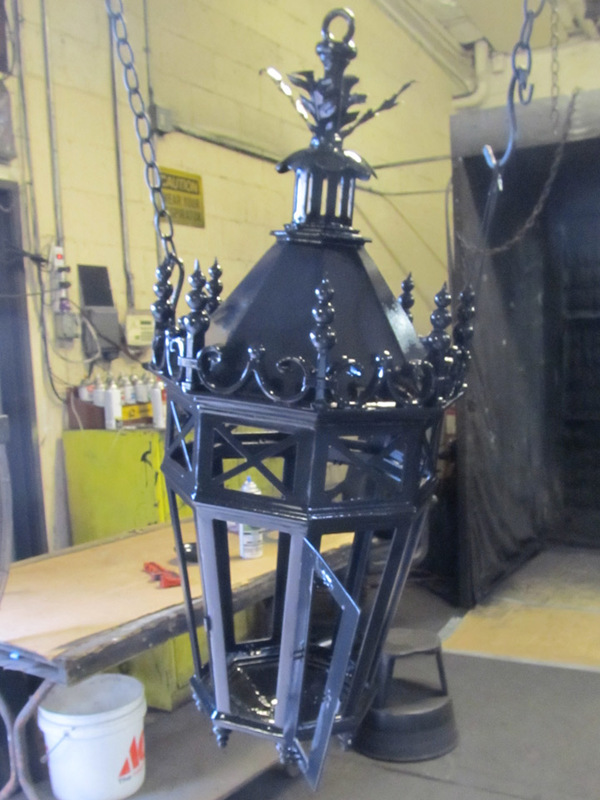 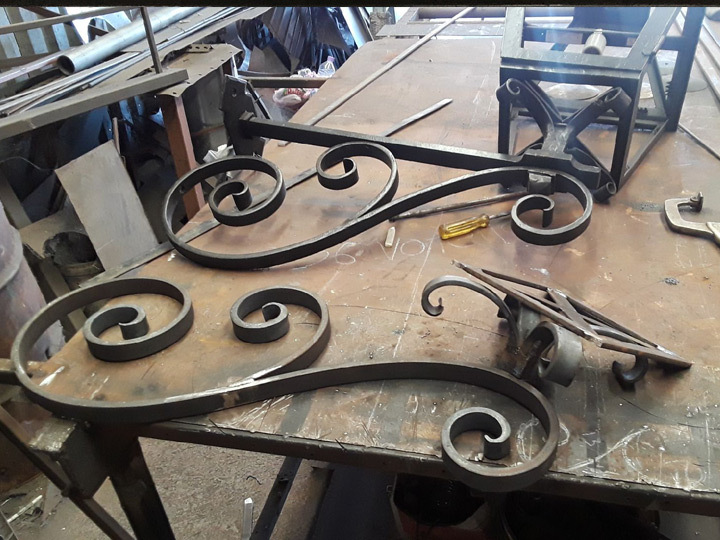 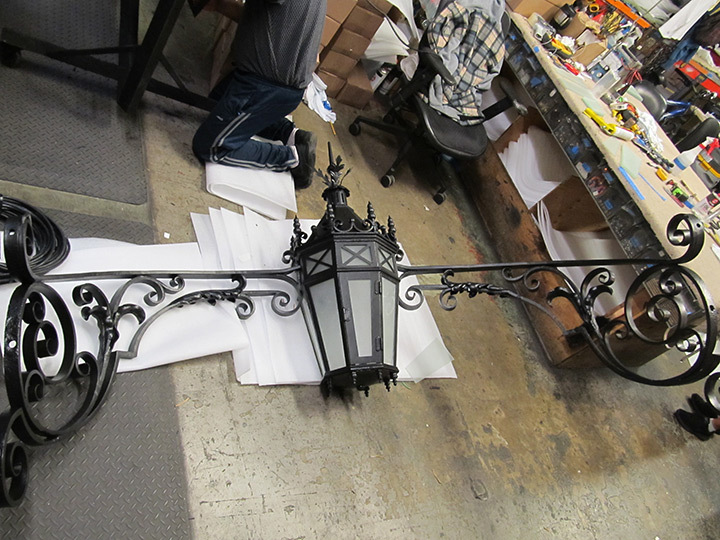 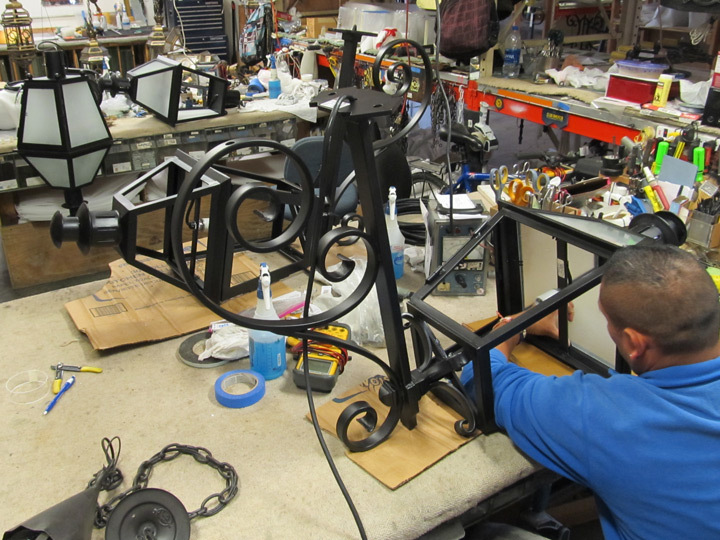 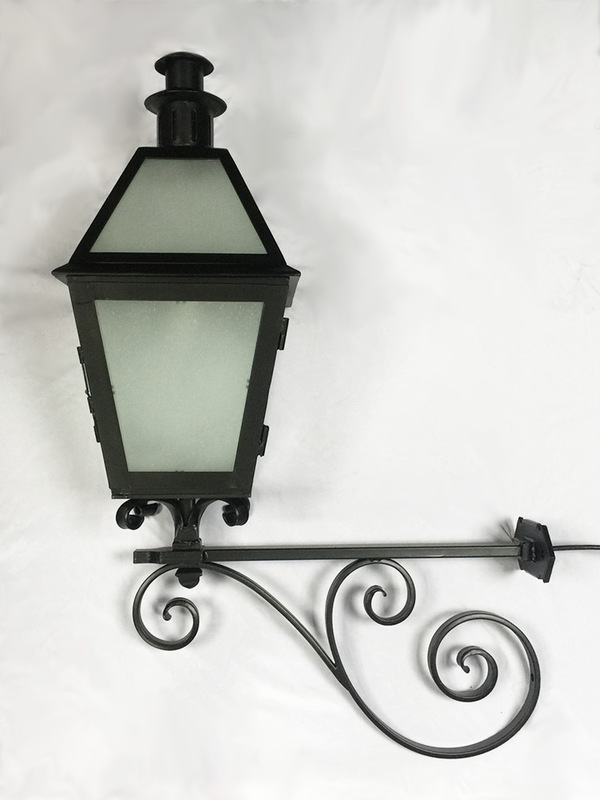 Based off two existing exterior wall lanterns, the custom lanterns received an extended life exterior satin black finish incorporating multiple applications of primer, top color coats, and protective layers of UV resistant lacquer. 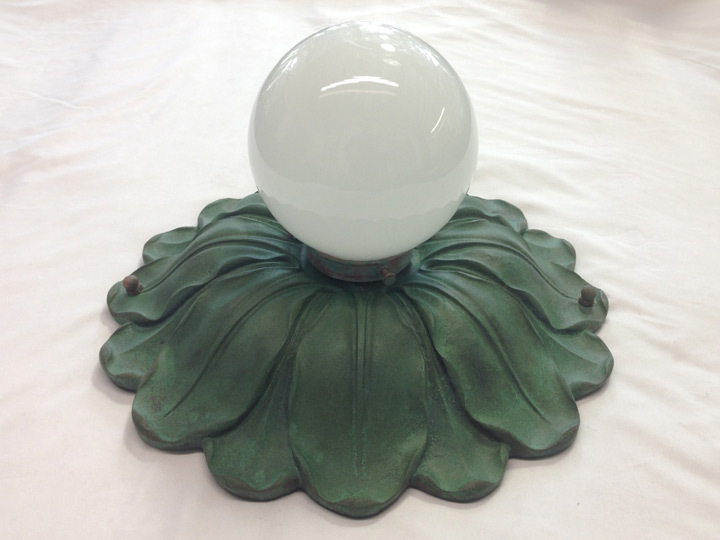 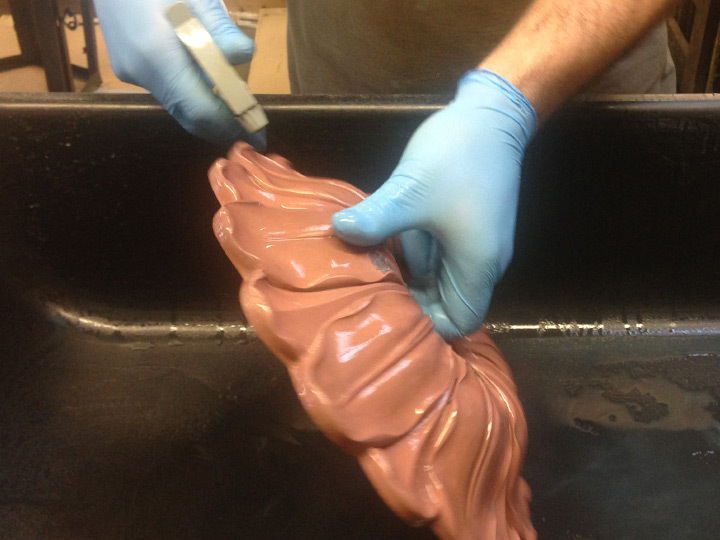 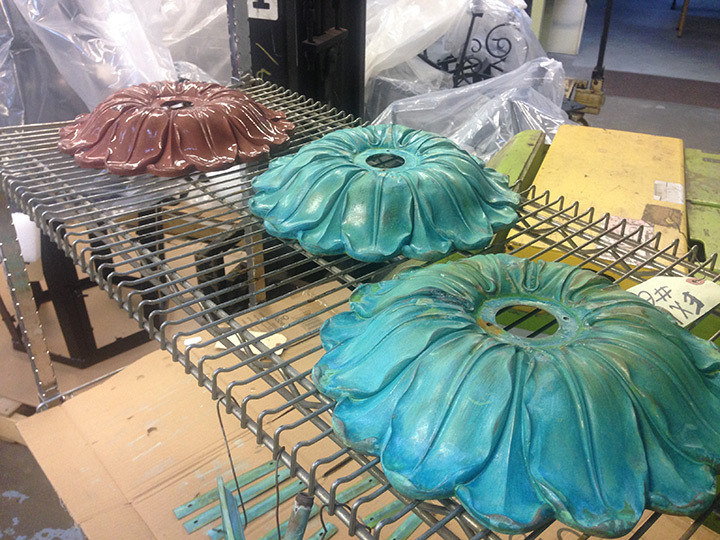 Grand Light also replicated a historic E.F. Caldwell decorative ceiling fixture finished in a custom Verdi patina. 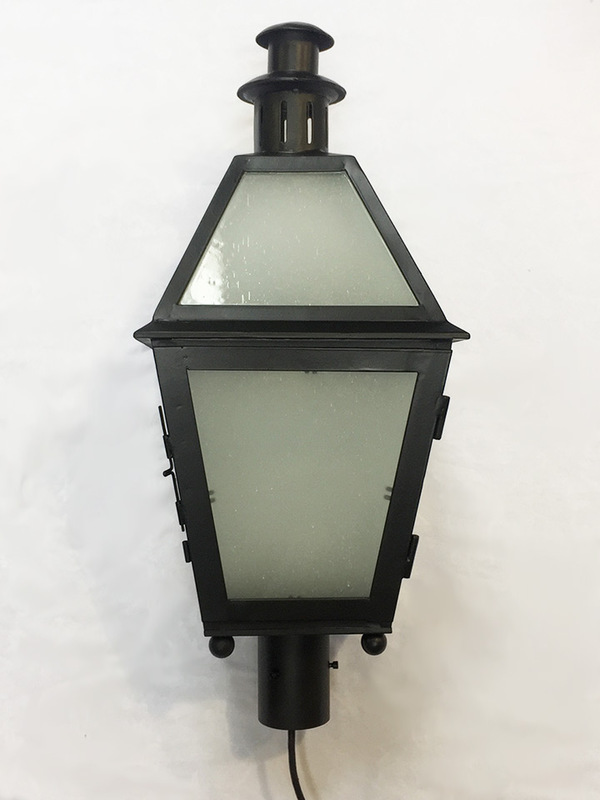 All fixtures were wired with UL listed components and HIPOT tested in accordance with UL standard 1598. 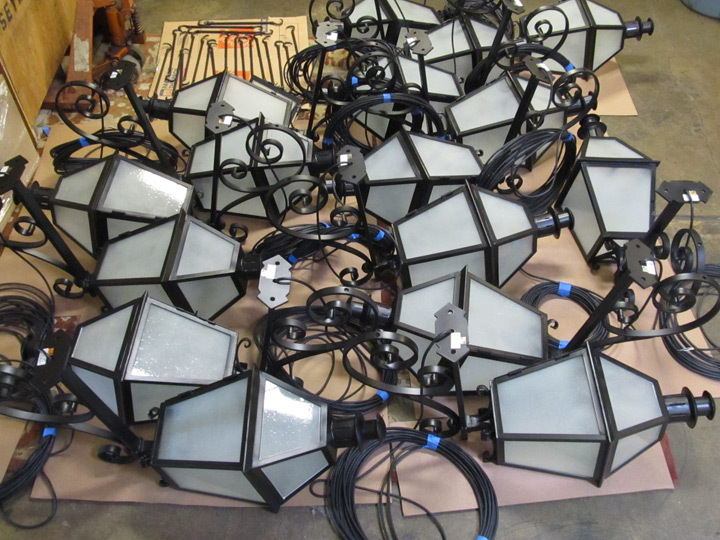 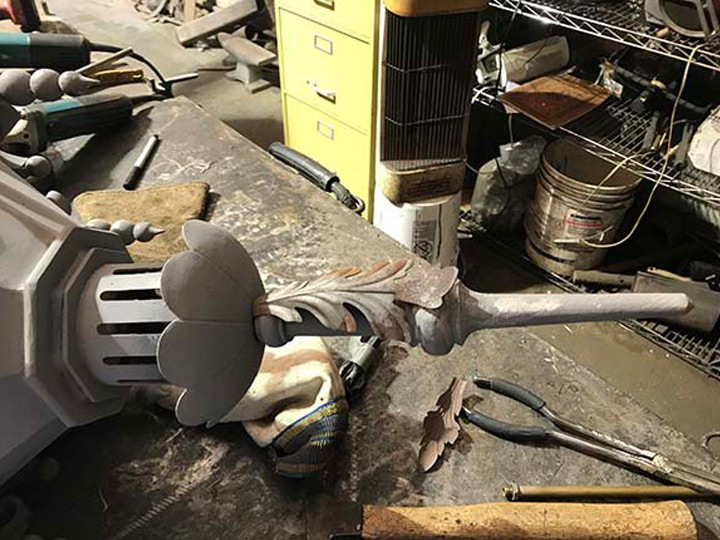 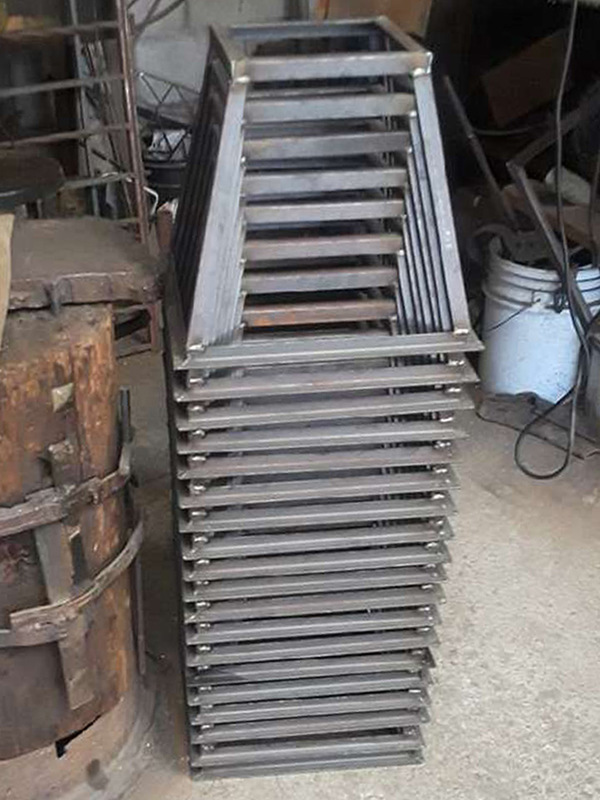 In addition to the custom lighting fixtures, Grand Light restored the historic lighting fixtures which included chandeliers, wall sconces, exterior lanterns, pendants and ceiling lights.